Canggu, Bali’s most desirable spot for overseas transplants welcomes a clutch of cool eateries and boutiques. To cast The Slow, a newcomer to Canggu’s ever-expanding boho-chic scene, as just a hotel is to do it a huge disservice. This multilayered beachside getaway has cool accommodations, all-day dining and drinks, oodles of art and its own retail outlet. 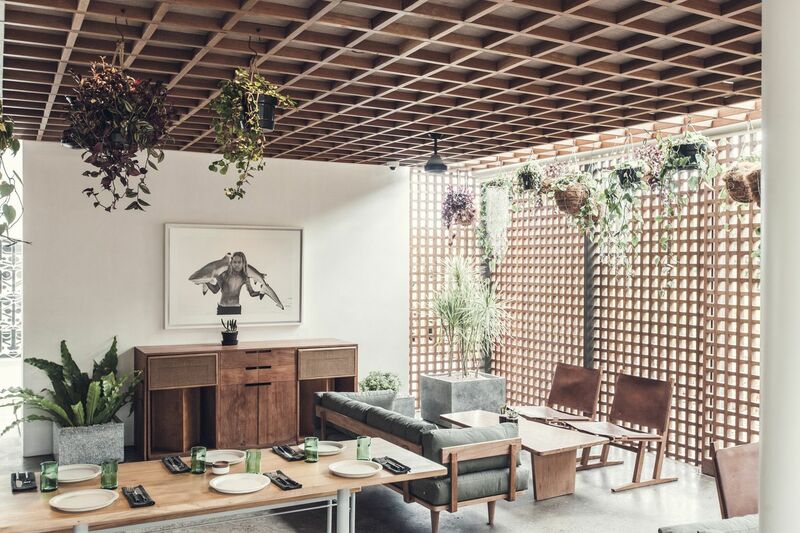 Crafted by director-designer George Garrow and his wife, model Cisco Tschurtschenthaler, the hotel pulls off the trick of being hip, rustic, modern and cosy all at once—a feat it accomplishes with buckets of style.